Before filling out an inquiry form, please note that we are currently accepting Barton Community applications for the 2019-2020 school year. By filling out an inquiry form you are asking to receive further information about our graduate housing community. You are NOT filling out a formal application by completing the inquiry form below. Please click here to be taken directly to the Barton Community Application. 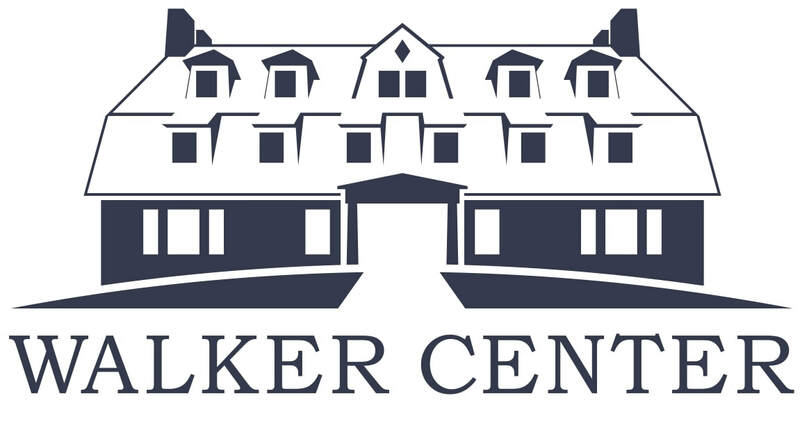 Thank you for your interest in housing at Walker Center! Please read more about our housing opportunities here before completing the form below. This form is NOT AN APPLICATION. It is an opportunity for you to briefly introduce yourself to us. Once we receive and review this, we will be in touch about next steps. Housing applications are reviewed on a rolling basis and acceptable applicants are typically admitted on a first-come-first-served basis. If you have any questions, please email Josh (the Executive Director). If you answered "Other" to Question 4, please specify here.